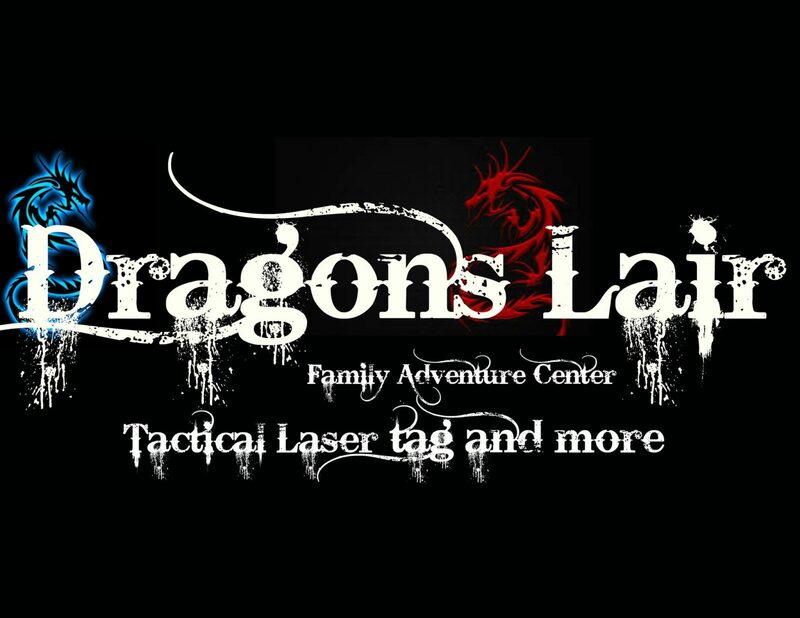 Be ready to release your "inner dragon" in this tactical combat experience. Featuring team-based game play that will make you think twice about going to the battle field alone. Suit up with our ultra realistic weaponry for a 90 minute experience in this family friendly adventure. It's not just Laser Tag but Laser Tag with a Mission. Battle your friends or people you don't even know for the ultimate goal....Victory for your team! Will the Ice Dragons steal the flag of the Fire Dragons? Will the Fire Dragons disable the Ice Dragons mystical bomb? Or maybe no one wins due to a wave of zombies infecting us all until no one is left alive. This Zombie Infection sets us apart from our competition. It can start at the beginning of a game or in the middle of an on-going game. Stay sharp…….. your friend may have just turned. Think fast or you may be next! All players must sign our waiver to enter the arena. Save time and sign before you arrive.